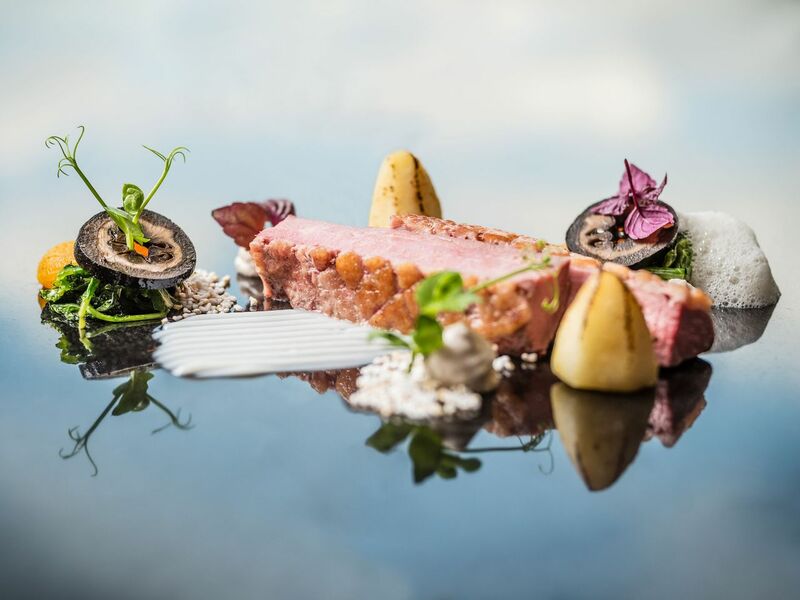 At Hyatt Regency Cologne, culinary highlights with unique views of the city skyline await you. Dining facilities include Glashaus restaurant, serving innovative international cuisine with private dining options and a delicate brunch buffet on Sundays. Grissini convinces with perfectly coordinated Italian cuisine, various pasta creations and numerous meat and fish dishes. 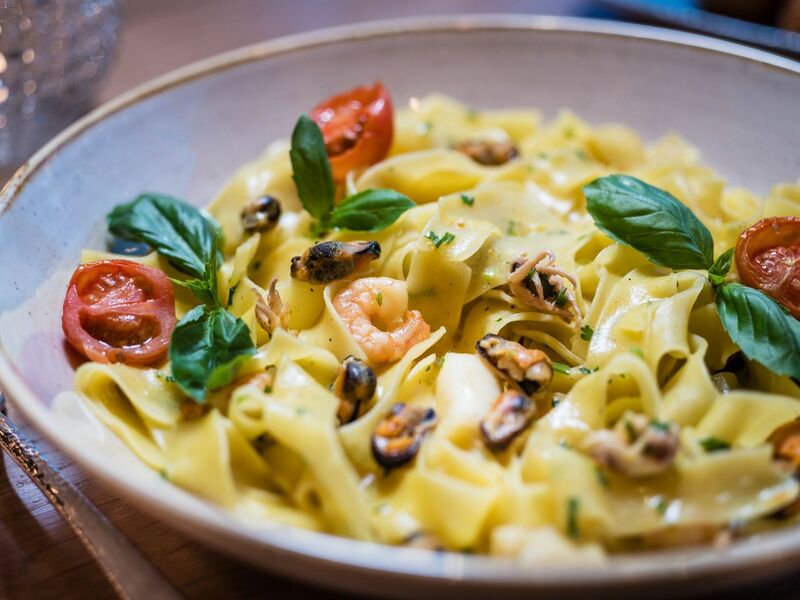 Each day, fresh, hand-made pasta varieties from a family-owned company in Cologne are used exclusively and brought into harmony with regional and seasonal specialties. The self-service restaurant Sticky Fingers impresses with its relaxed and casual atmosphere and a unique view of Cologne Cathedral. The street food restaurant's carefully selected range of dishes is refined by weekly changing special dishes. With a wide range of beverages, hearty snacks and regional dishes, Legends Bar is a trendy meeting point in Cologne Deutz for hotel guests and locals alike. Glashaus restaurant at our hotel in Cologne features distinctive views of the Rhine River, Hohenzollern Bridge, and Cologne Cathedral. The elegant and comfortable ambiance of the restaurant invites guests to stay. Two chef’s tables are the ideal venue for a dining experience in a more private atmosphere, for up to 12 guests. The restaurant team serves our guests culinary delicacies of international and regional cuisine. Sushi of a great sushi Chef is another highlight at Glashaus Restaurant. At Legends Bar, elegant design meets rock history. The bar lives up to its name, with music legends who once stayed at the hotel immortalized in the photographs on the walls. The cozy lounge atmosphere inside and on the outdoor terrace invites to stay. 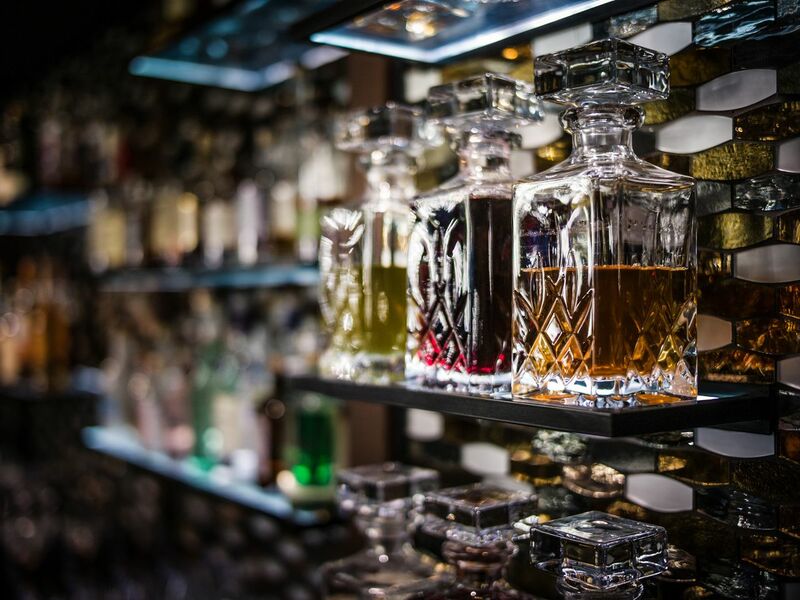 An excellent selection of drinks makes the bar an ideal meeting point to end the day in Cologne Deutz. The bar’s focal point is German classics, from Bavarian whisky to gin from the Rhineland and craft beer from Hesse. 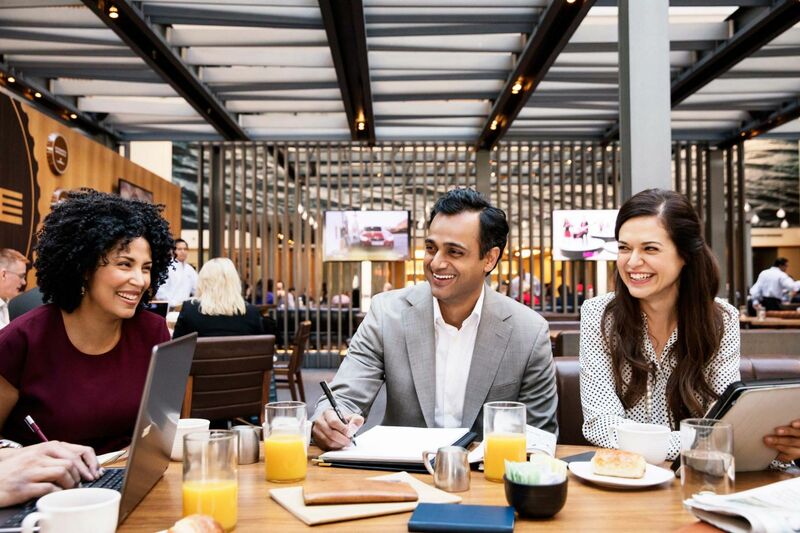 Whether you are too busy in the morning to stop for breakfast or you just want to spend the night relaxing in your room, Room Service is available 24 hours a day at Hyatt Regency Cologne. Grissini Restaurant welcomes you with many culinary highlights, a unique view of Cologne Cathedral and the Old Town as well as a very friendly service. Under the management of Julian Waldner and Laura Perez Moran, you will be served many delicious Italian highlights. Perfectly balanced Italian cuisine with many fresh meat and fish dishes, different pasta creations and numerous sweet highlights invite you to linger next to the perfectly balanced wine selection. 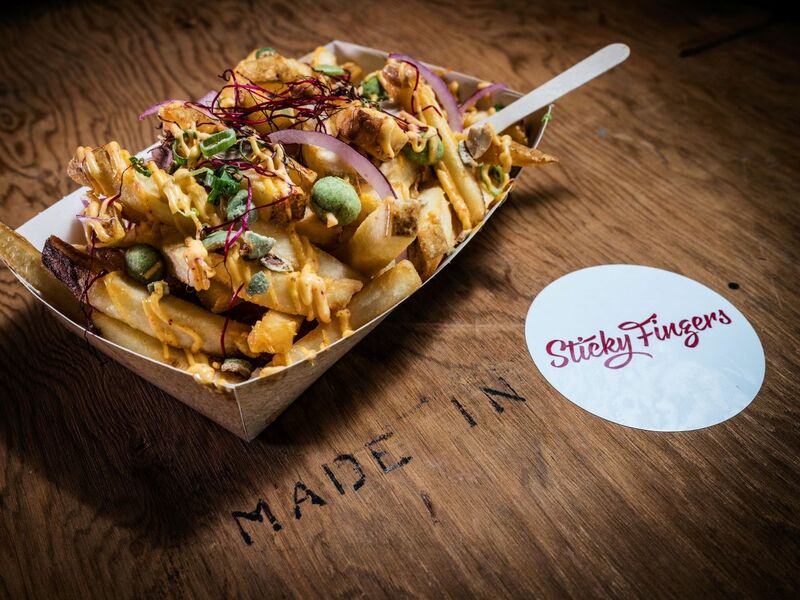 “Sticky Fingers” offers a colorful mix of various street food favorites, which can all be enjoyed by the simple pleasure of eating with your hands. We offer modern and international favorites such as salads, fries, burgers and other small dishes, which are all available to you through the self-service concept, where the food can be easily savored on the go. You enjoy wining and dining with friends or business partners? Then become a Gourmet Club member and enjoy a great variety of advantages in Hyatt hotels in Mainz, Hamburg, Cologne, Dusseldorf and Berlin.